Local area scholarship recipients have been presented with their awards. 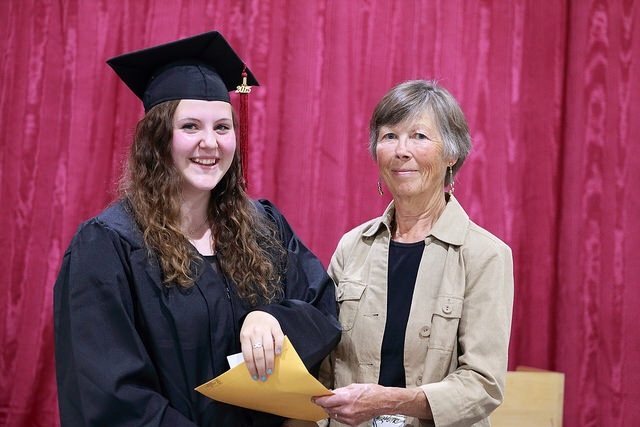 CFUW member Linda Richardson is seen here presenting to PECI graduate Emily Algar. How About Garden Tour Tickets for Fathers’ Day?